Don’t worry, I was once just like you- exhausted, harried, overcommitted and flummoxed as to what to cut back on. I’m not completely cured, but for the first time in years I have room to breathe and to think about what kind of life I really want to live. And I have Buddhism to thank for this. 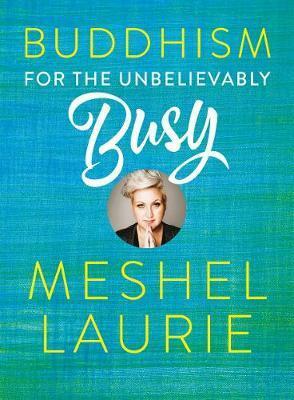 As crazy as it sounds, I’m asking you to add one more thing to your list today- read this book, and let it help you free yourself from the grind of your unbelievable busyness. Live the peaceful life you know you deserve and be the person you want to be.